Thanks to extended support services and government quotas for disabled workers, employment for the disabled in Japan is on the rise. In 2013, the number of disabled people finding work through employment services went up by an astounding 9,562 cases over 2012 data to a total of 77,883 cases. This is the fourth straight year of record-breaking case numbers – and the largest change has seen among people with mental health challenges. 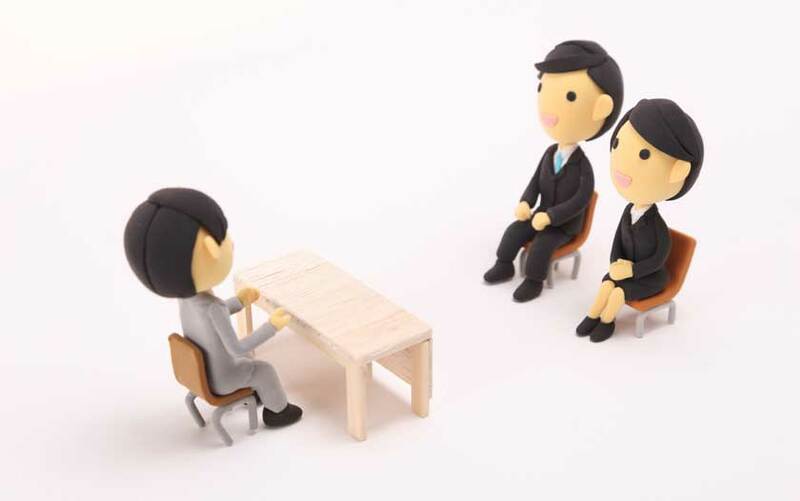 In 2012, 4,570 people across Japan gained work through employment support organizations for the disabled, according to the Ministry of Health, Labor and Welfare. Of the people with disabilities working in private business, 74% are people with physical disabilities, and those with mental health challenges only make up 5%. However, the number of jobs for people with mental health challenges leaped up 23.2% this past year. The reason for the jump is likely due to changes to the employment laws that now requires employers to have 2% of their workforce made up of people with disabilities. This has not counted people with mental health challenges, though it is expected to change soon. Facilitating the employment are groups run by NPOs, local government and regular corporations that were first created in 2006, based on the Services and Supports for Persons with Disabilities Act. They help people with disabilities get skill training, find employment, and also offer counseling to help with any problems they may face after employment. There were only 603 such locations in 2007, but the number has sky rocketed to 2,518 as of 2012. One 44-year-old man with light bipolar II disorder went to an employment support center, learned business manners and how to use a computer, as well as how to explain his condition to other people. He was able to observe work and get hands-on job experience, and staff from the center accompanied him as he went job-hunting. “I didn’t think I could ever find work again. Now I feel the happiness of thinking that I may be helping society, and my work contributes to my self-esteem” he said. What is it like in your country? Are the government initiatives to help people with disabilities find employment? Is there an imbalance favoring one disability over another? Leave a comment below!